sorry these arnt bigger photos; if you read my blog/ twitter feed you will know ive been having difficulty uploading photos because ive used my allowance; if anyone knows a way around this- ive been using photobucket to upload the url but its only uploading small pictures / help! I really need to take a trip to Forever 21!! Was there lots of goodies to be had? yeah, i picked up the shirt and picked up loads more but my bank card told me to put a few things down oopps. 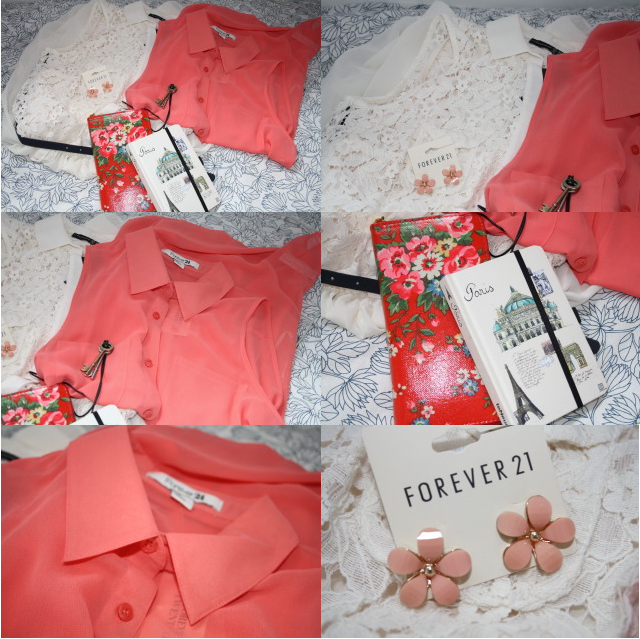 i do love forever 21!! REVIEW: LUSH breath of fresh air toner water.